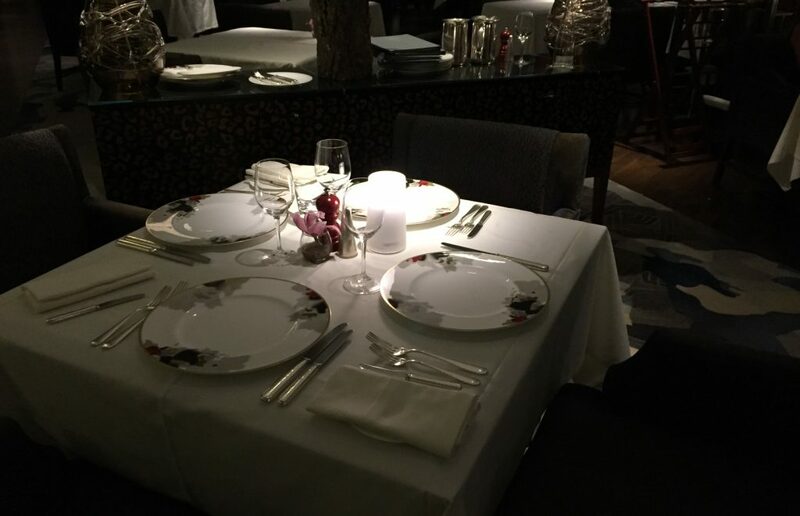 There’s always an element of hesitation when considering whether to dine at a restaurant run by a superstar chef like Marco Pierre White. On the one hand, you expect standards to be intact thinking no chef worth their salt would associate his/her name to a product of mediocrity. Unfortunately, more often than not my experiences have been subjected to a healthy dose of celebrity chef hype. 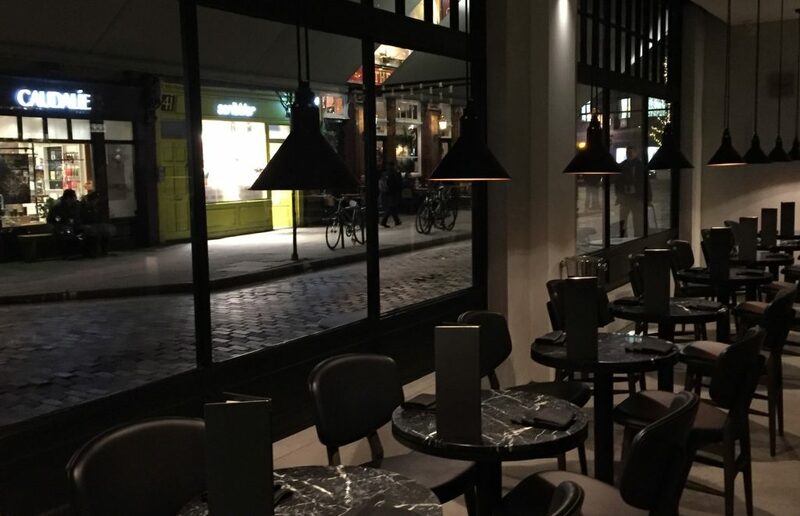 Finding ourselves on the Kings Road feeling hungry, against my better judgement we decided to give the Chelsea branch of chef Marco Pierre White’s Steakhouse & Grill a try for a spot of dinner. First impressions were of an awful lot of tables packed into a cramped space, making good use of mirrors and shiny surfaces to project scale. We were shown to a tiny squeeze of a two-top in the downstairs section, which we requested be changed to an alternative location, eventually being banished to a table upstairs that offered no better square footage. This especially became evident once our dishes started to appear from the kitchen, and only after we all pitched in to creatively make space for placement did we fit everything – but only just. Ignoring the sinking feeling that had begun to set in, we ordered a bottle of the Humberto Canale malbec, telling the rather confused waitress we wanted the bottle decanted. 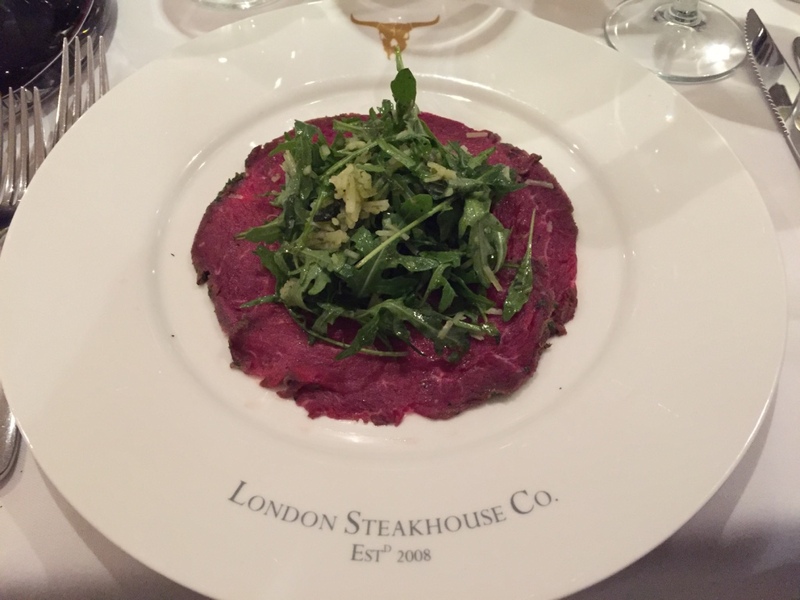 Our starter was a shared plate of beef carpaccio of generous proportions, even if the tastiest thing on the plate was the rocket leaves. We had better expectations for the mains, splitting our choice between the sirloin and filet steak, accompanied by some decent triple-cooked fries and a laughably small portion of greens. The meat was overcooked and tasted no better than what we normally get from our own local butchers in Greenwich. 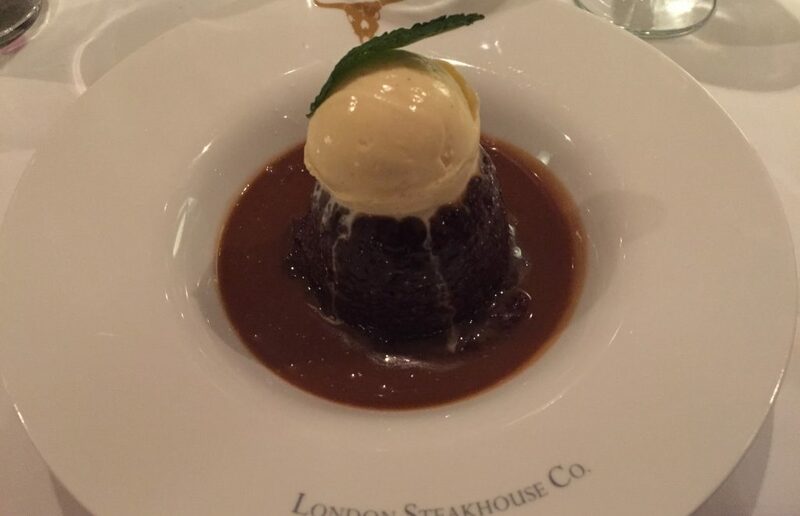 Dessert was better, although there was too much of it and the cloying taste of sticky toffee pudding sat in the pit of my stomach for the rest of the evening. A handsome 12.5% service charge was added to the bill. 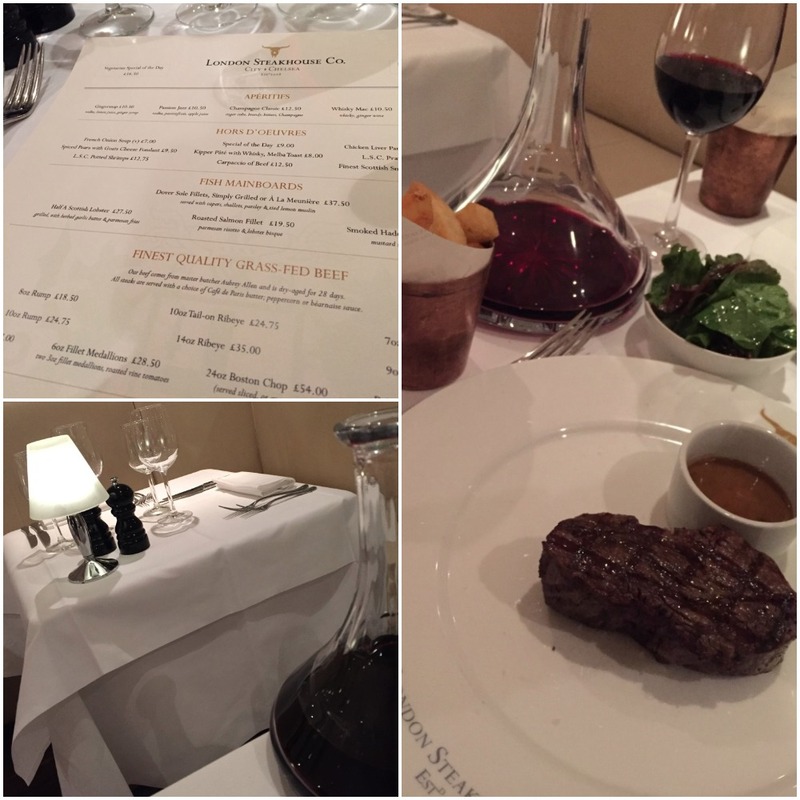 Don’t waste an evening out on mediocrity and poor service, as London is a glorious city for eating out, and you can so much better than the Marco Pierre White’s Steakhouse & Grill. 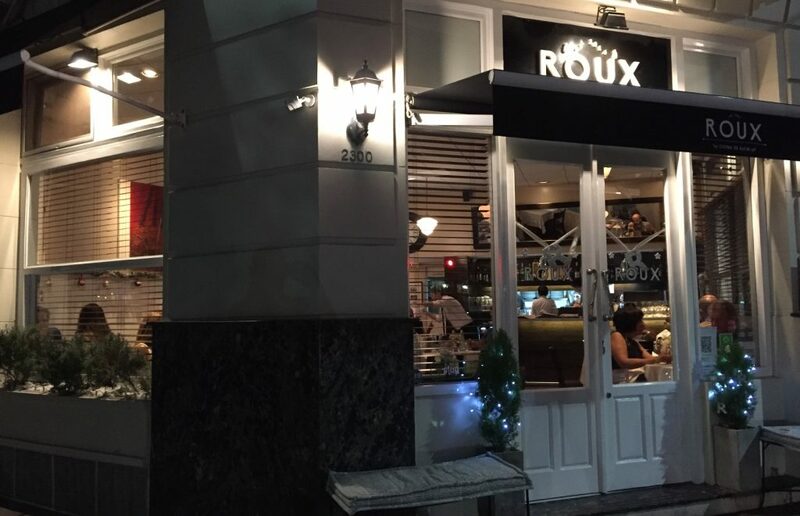 You can put your hard-earned cash towards much better experiences that preferably don’t involve branded dinner plates and regimented dining time slots.